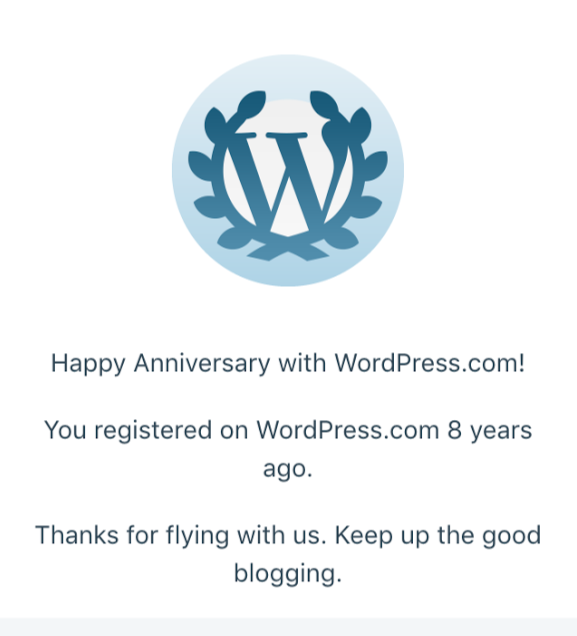 8th Anniversary at a Crossroads – Patrick F. Clarkin, Ph.D.
I’m also aware that this notice came on Martin Luther King Day this year, which acts as inspiration for me. I’ve admired him since about the time I was in the first grade (and through high school). I’ve tried to take an approach on this site similar to that recommended by the cognitive linguist George Lakoff, by trying to frame things accurately and in a positive light whenever possible, rather than merely responding to all of the negative out there. It hasn’t been easy, and at times I’ve felt outright depressed by the world. The lesson holds, however. The way we frame things and the way we see the world matters, and we can shift from focusing on divisions to what we have in common. 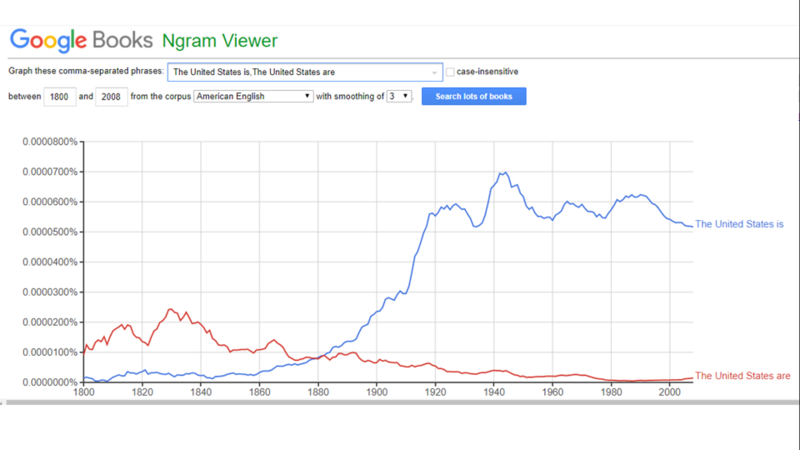 As one simple example, it was once more common to say that “the United States are,” emphasizing their separateness. After the Civil War, this was superseded by “the United States is,” framing the states as a single unit. I am proud of some things of the things I’ve written on this site, and that I’ve tried to inject something positive into the thought-o-sphere. And while new posts don’t take off the way they used to, there are many that have had some staying power with people. So, carry on humans. Thank you for reading. Genocidal Altruists: Are We ‘Naturally’ Violent? Altruistic? Both? This entry was posted in anthropology, Personal. Bookmark the permalink. I’m so glad you’re sticking around. I’m a new reader who really enjoys your posts.